"The first year I attended because I was new to STEM, but I'll return because it was a game-changer about the way I think of myself as an educational expert." "I look forward to attending the ITEEA conference each year. The conference is a wonderful way to meet like-minded educators, network with colleagues from around the world, and share ideas." "Many say the best part of conferences are the hallway conversations during coffee breaks. At ITEEA, this kind of conversation is a central feature instead of a byproduct and facilitates meaningful exchanges between groups of people that might not encounter each other in other settings. New ideas, perspectives, and resources abound, and we always come away excited and energized to put our experiences into action." 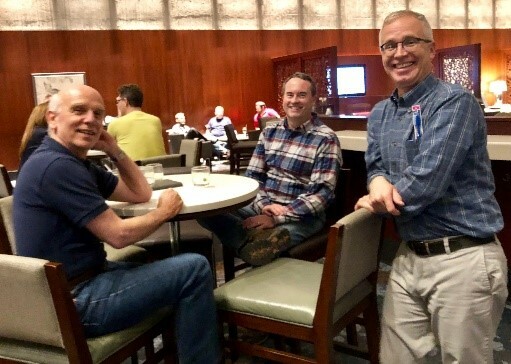 "Attending the ITEEA conference has been beneficial to me because of the opportunity to network and spend time sharing ideas with like-minded educators and being able to attend sessions on the latest and greatest of what is going on in T and E education. 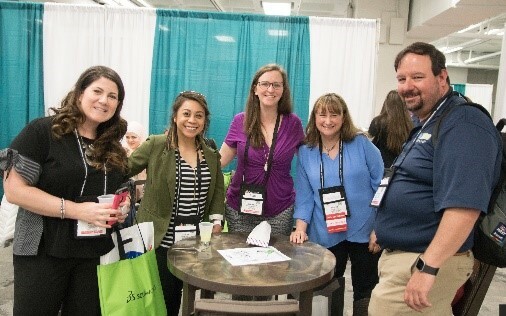 Once you have attended the conference you look forward to meeting up with colleagues you have met in the past. It's just plain fun!" 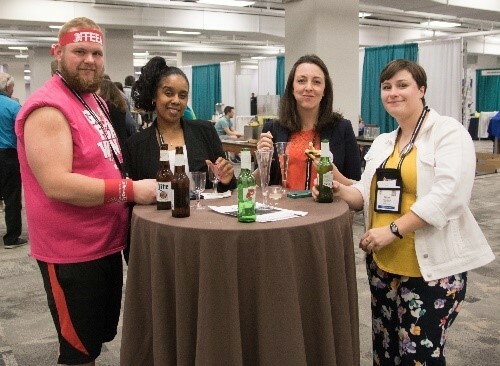 "I attend the ITEEA conference to network with other leaders in the field, present my research, meet new vendors, and experience all the educational opportunities it offers!" 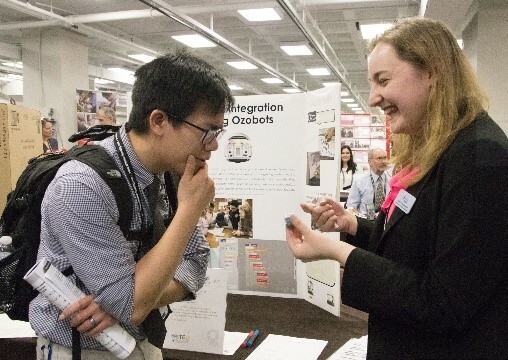 "The annual ITEEA Conference provides a chance for me to meet some of the outstanding early career professionals in the field as well as to work and collaborate with dedicated professionals in Technology and Engineering Education from across the nation and around the world." 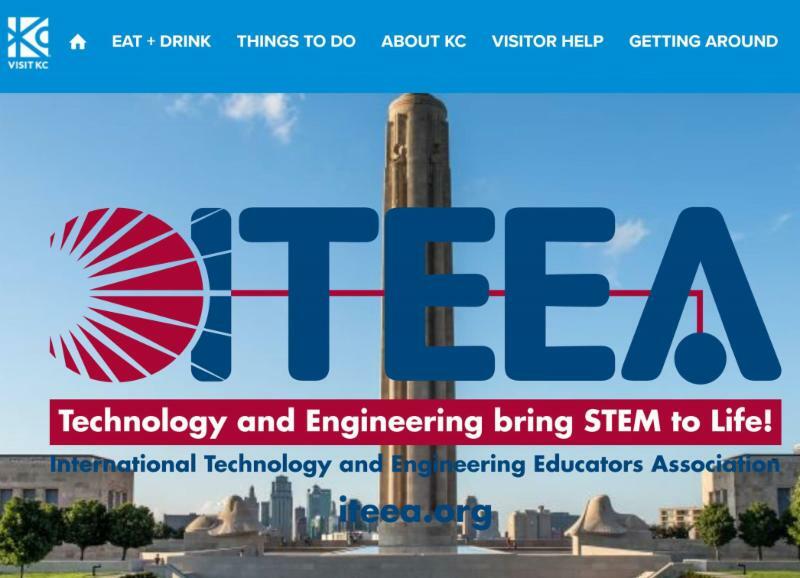 Networking is just one way the ITEEA Conference can help you achieve your goals as a Technology and Engineering Educator. Join your colleagues in Kansas City on March 27-30 to find out more! Join us for the ITEEA's 81st Annual Conference on March 27-30, 2019. 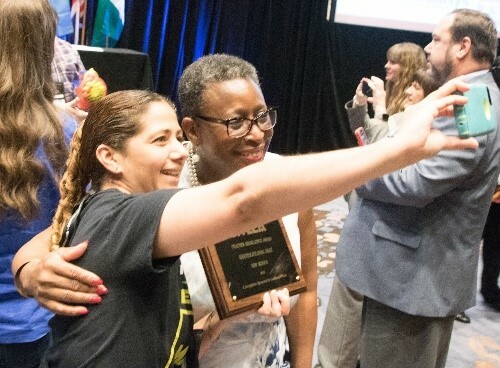 The 2019 conference theme focuses on how "Technology and Engineering Bring STEM to Life" for all children PreK-12 and beyond. Conference information is posted as it becomes available. Please check back.